For budding young marine biologists, or even just animal or ocean lovers, tidal pools offer oodles of opportunity for exploration. Found along the shore, these pools form in depressions in the sand or in pockets between rocks when the tide recedes, leaving small temporary habitats for all sorts of marine life. As with Leave No Trace principles on land, it’s important to tread lightly, so to speak, when exploring a tidal pool. After all, they are home, even for a short time, to many marine plants, algae, and animals. The National Park Service offers several tips for exploring tidal pools safely and responsibly, including a warning that careless handling and footsteps can wreak a lot more havoc than the changing tides. When you and your kids visit the beach, don’t wade or sit in tidal pools and be careful where you put your feet. Some creatures are too small to spot! In addition, never pry animals from rocks, which can hurt them, and always make sure to re-cover any animals you find under rocks or seaweed so they won't dry out. Now that you’re primed to investigate them safely, what might you discover in a tidal pool? Among the most common animals in New England tidal pools are plankton, seaweed, barnacles, crabs, sea anemones, and even sea stars. Part of the adventure is that every tidal pool will be completely different and reveal something new. One of my family’s favorite places to look for tidal pools is Wingaersheek Beach, in Gloucester, Mass., where the ebbing tide leaves an enormous beach filled with tidal pools. Another favorite is Halibut Point State Park in Rockport, Mass., a gorgeous coastal spot that’s magical to explore. 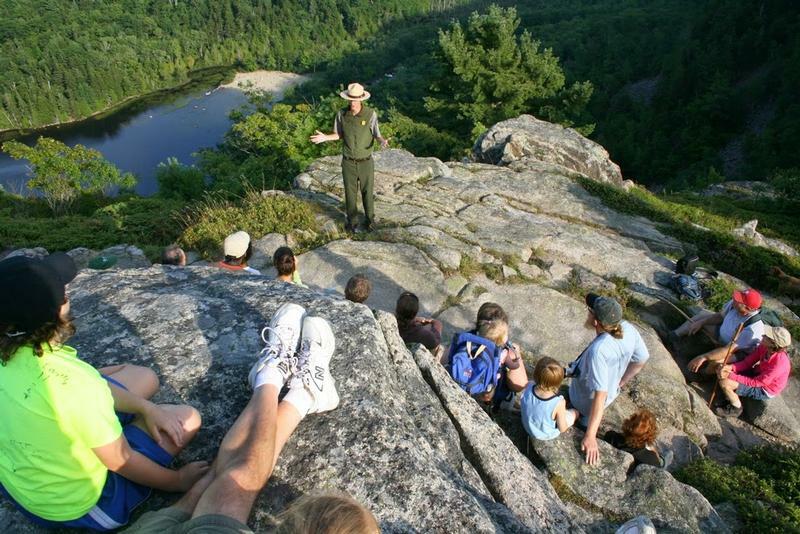 Other popular New England spots include Brenton Point State Park in Newport, R.I. and Acadia National Park in Maine. 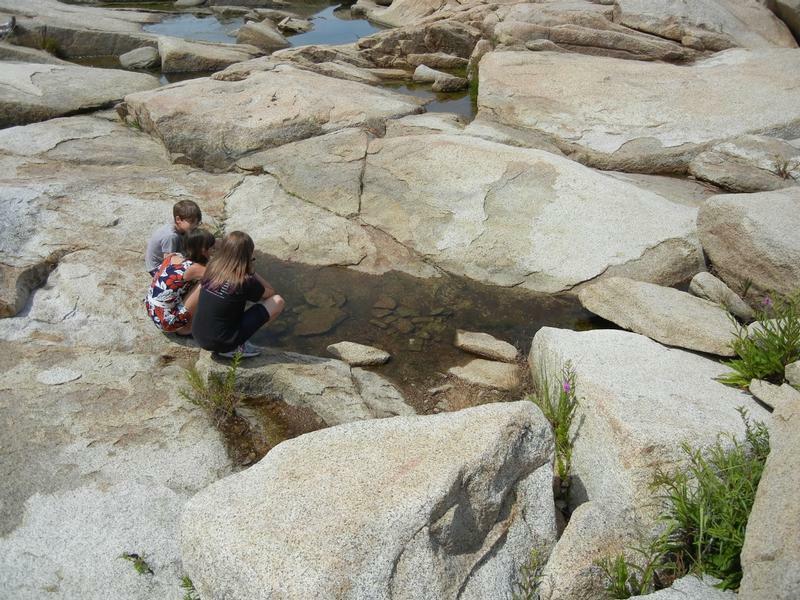 For in-depth information on tidal pools in Massachusetts, head to Mass Audubon’s Joppa Flats Education Center in Newburyport, where they have all-weather tide pooling activities, with a touch tank and activities led by naturalists. A little planning ahead will improve your chance of finding tidal pools, so be sure to consult a tidal chart before you head out. Visit the Massachusetts Marine Trades Association website for tide charts all along the region’s coast. Another excellent resource is the NOAA Virtual Tide Pool, an excellent interactive way to learn about tide pools and the creatures that live there. One last tip: It can be fun for kids to keep a journal of what they see in the pools and to take photos. You’ll appreciate the memories and they’ll love the chance to compare what they find with previous and future visits. “I don’t know how crazy this [trip] is—I’ve never done this before!” she says, slightly exasperated by my question. America’s National Parks are getting a lot of welcome attention right now, due to the National Park Service’s 100th anniversary in 2016.